Michal Turtle studied percussion, piano and arrangement at London`s Royal Academy Of Music, and played with the Royal Philharmonic Orchestra, before moving to Switzerland in 1988 where he works as a producer and arranger. 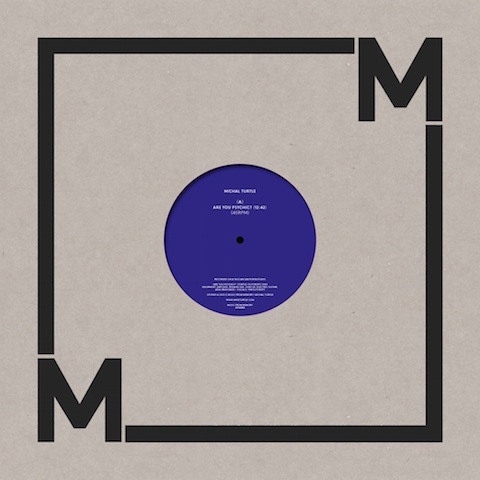 Music From Memory are releasing two tracks from Turtle`s archive as part their 12” series, and as a taster for a double album of Michal`s work that is in preparation. 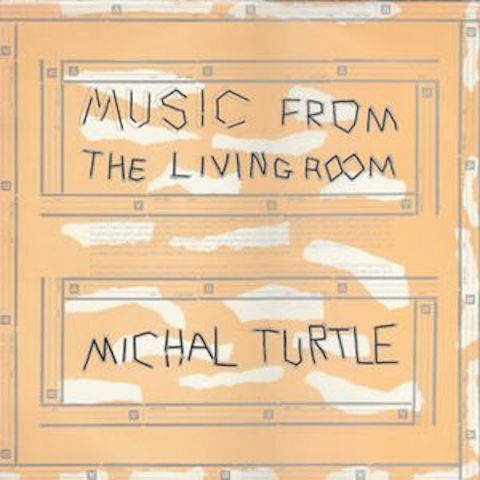 Taken from Turtle`s lone LP, 1983`s “Music From The Living Room” (recorded in his parents` Croydon home), “Are You Psychic?” could double for the analogue Psychedelia of his contemporary, Nick Nicely: drum machines attempting to ground / tether Syd Barrett vocals and Bill Nelson`s technicolour dreams. 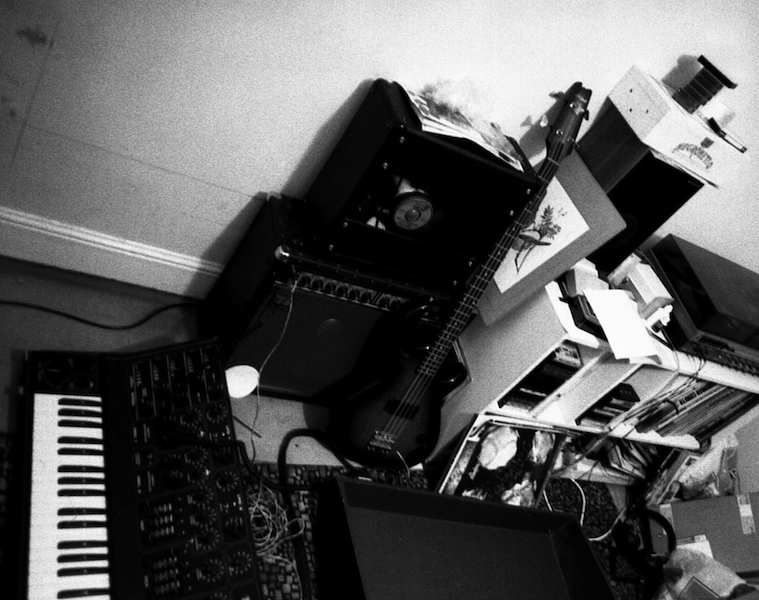 As the beat of the four / four becomes more insistent so feedback and noise also escalate, revving up and down, dive-bombing from their heights, finally falling into melodic calm. The previously unreleased “Astral Decoy” sets off YMO “Firecrackers”, caught up in its cosmic Lo-Fi electric enthusiasm, similar in its pioneering `80s, future-embracing, exuberance to Thomas Leer`s “Saving Grace”. Synths sing, xylophones dance, sleight of hand transforming them into harps and birds and back again. This doesn`t seem to be in shops at the moment, but you can order directly from Music From Memory here, and find out more about Michal Turtle here.